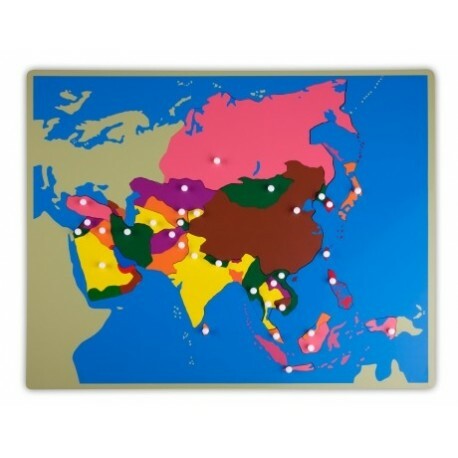 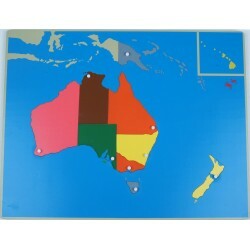 This wooden puzzle board provides a beautiful overview of the different Asian countries and their capitals. 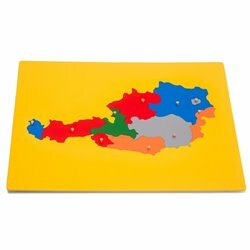 The shapes of individual countries can be felt. 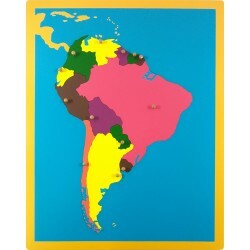 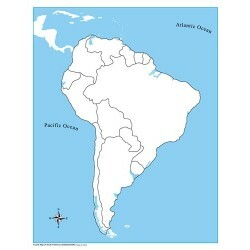 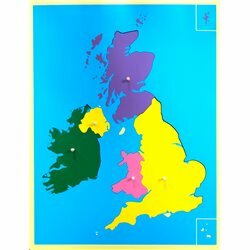 It is also possible to trace the shapes of the countries. 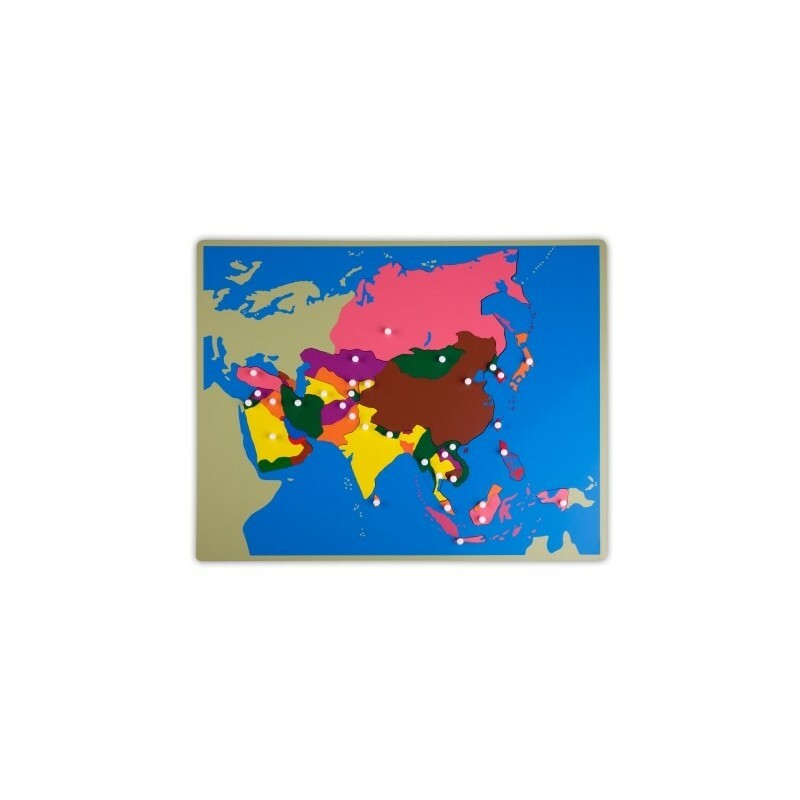 The main cities are marked by knobs which also serve to remove the country shapes. 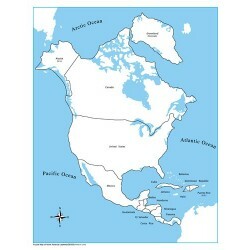 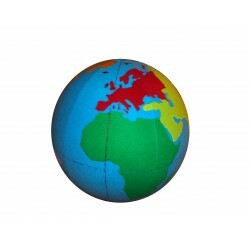 The size and location of the various countries are clearly shown to the child and a comparison with each other is possible. 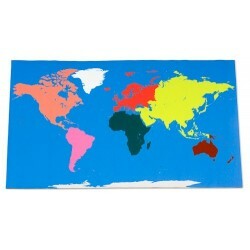 The puzzle piece of each country only fits in its recess. 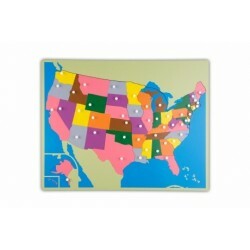 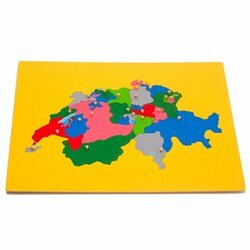 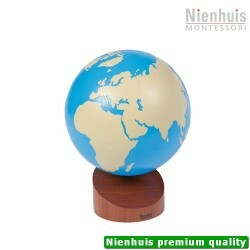 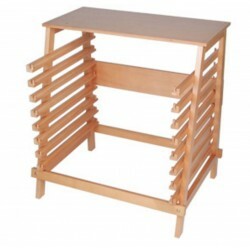 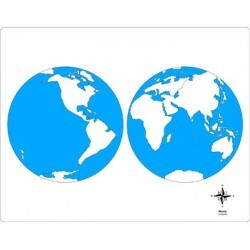 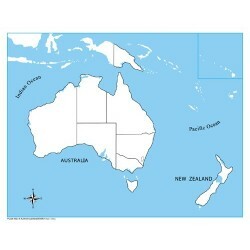 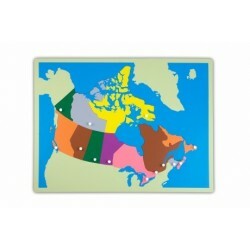 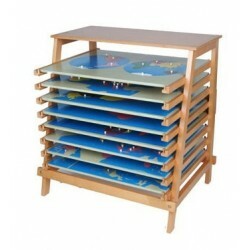 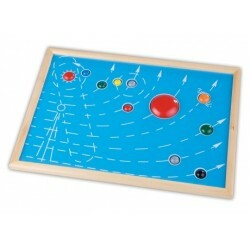 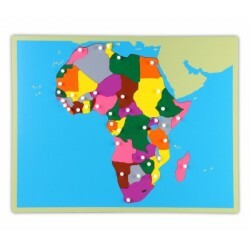 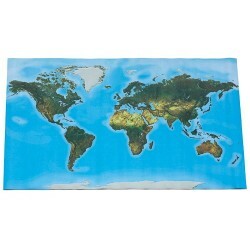 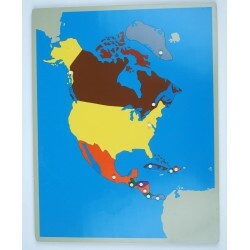 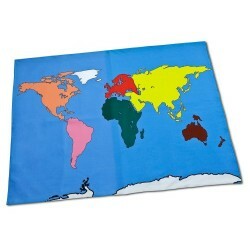 The puzzle map is 57 x 44.5 cm and made from wood.